All new compositions from around the world are unified by a single “Peace” motif from Beethoven's Missa Solemnis, creating a cohesive cycle of works. The motif was selected because of Beethoven’s compelling inscription "A Call for Inward and Outward Peace" above the notes. 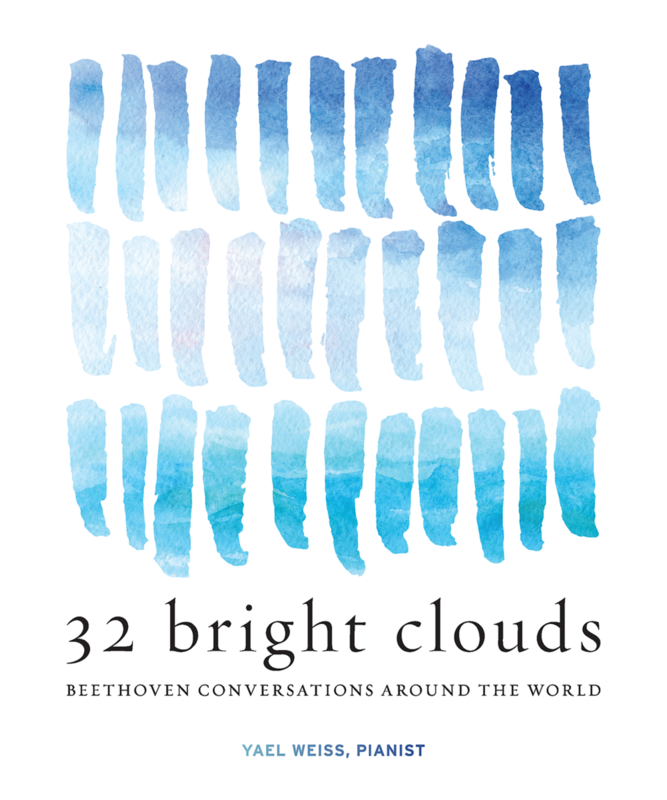 Beethoven's dedication expresses the overall essence, purpose, and character of 32 Bright Clouds. Currently being presented are new works from countries including Ghana, Indonesia, Iran, Jordan, the Philippines, Syria, and Venezuela.